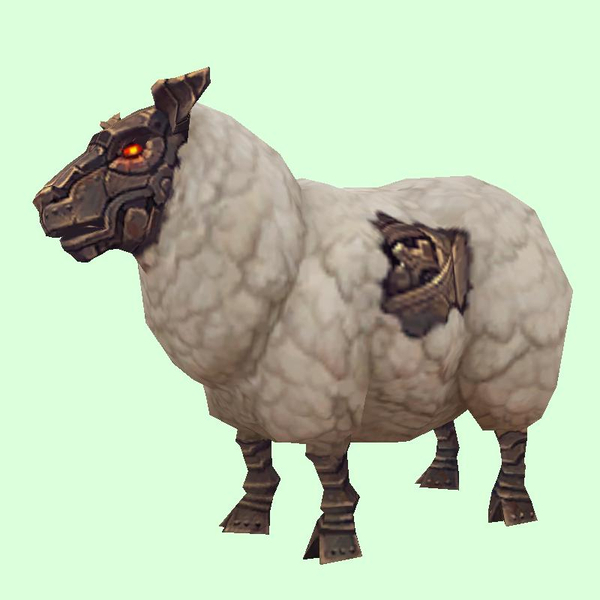 With a flock of sheep by a house on a ridge, north-east of Stormwind. Be very sure to tame him before he can reach you! Friendly. Covered in explosives. Regularly goes boom. Summoned by Zelfan during the third boss fight. Explodes on contact! Currently classed as humanoid.